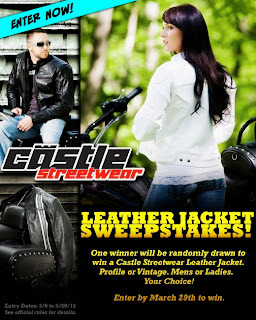 Castle Streetwear and Castle Streetbags Sweepstakes Winner Announcement! 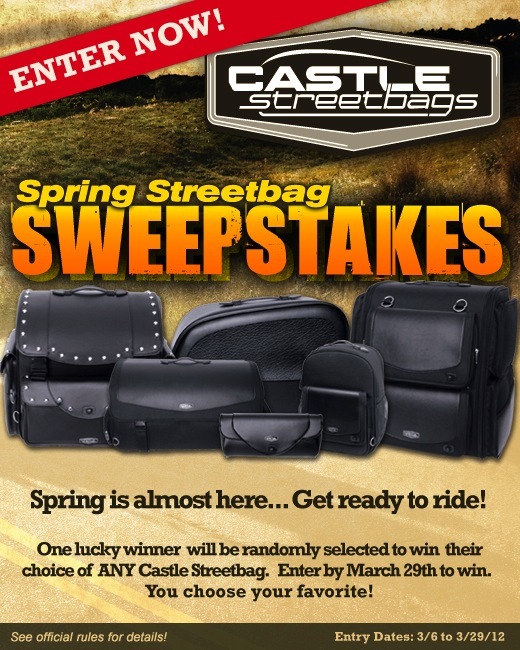 Another Castle Sweepstakes, Another Winner! We would like to congratulate the newest Winners! 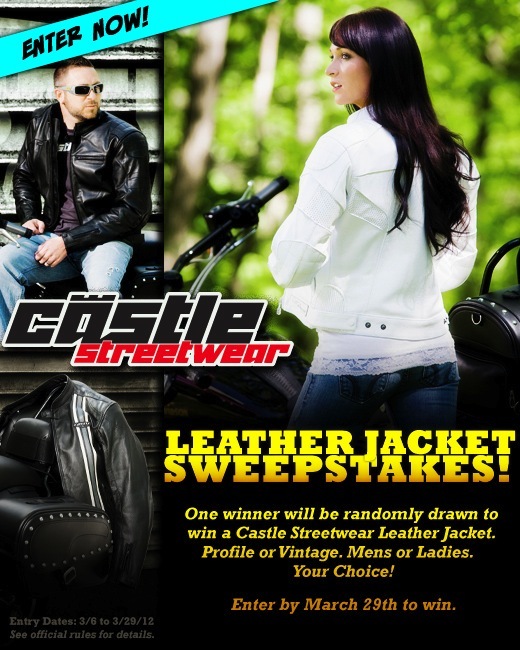 Thanks to everyone for their support of Castle Streetwear and Streetbags!